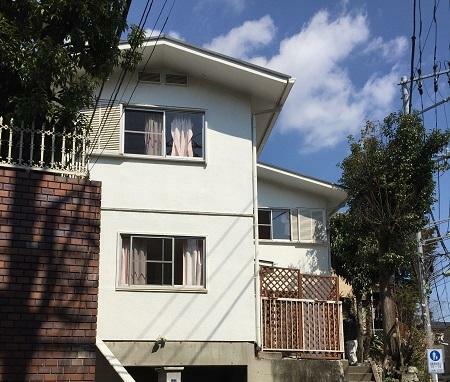 This 5LDK house is suitable for families live. 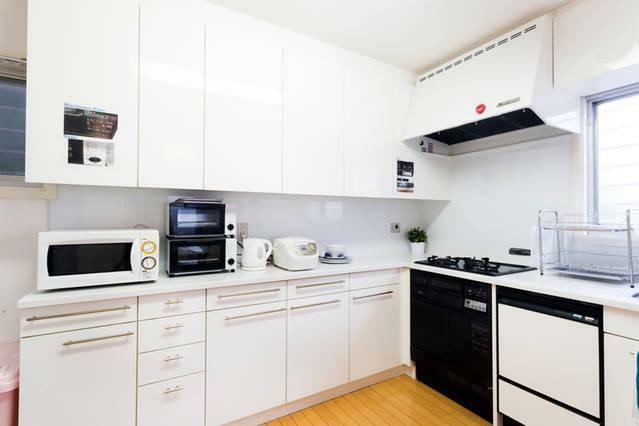 There is a common large kitchen. 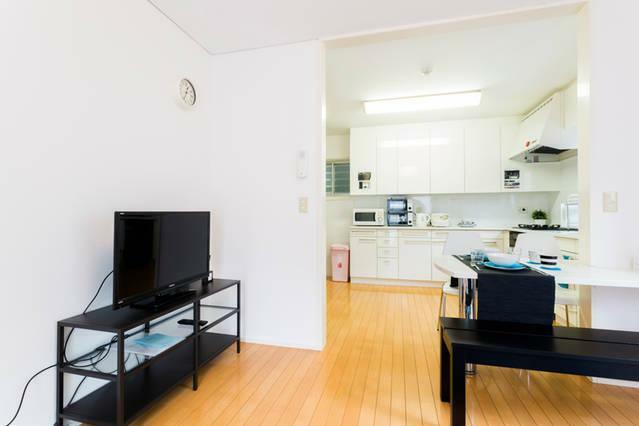 television and big sofa, so you can start a new life as soon as possible. 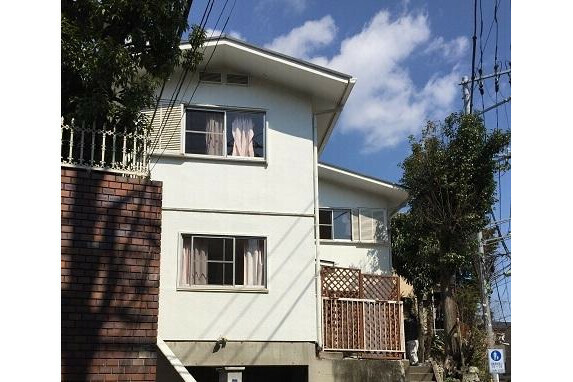 - 2 floors, entire house for big family or big group! 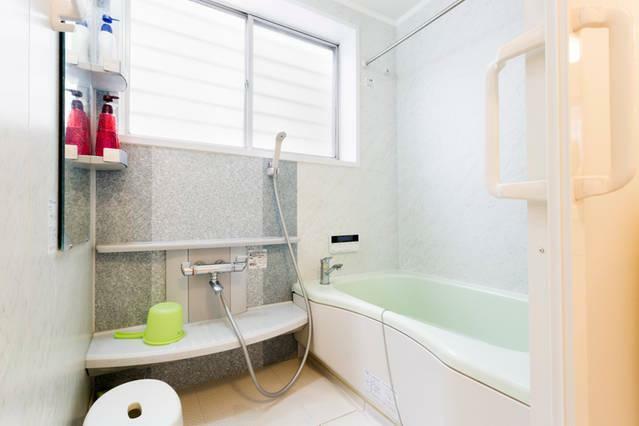 -Wide and beautiful Japanese style tub with shower. 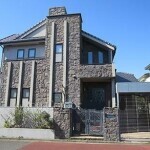 -Very comfortable house with big garden! 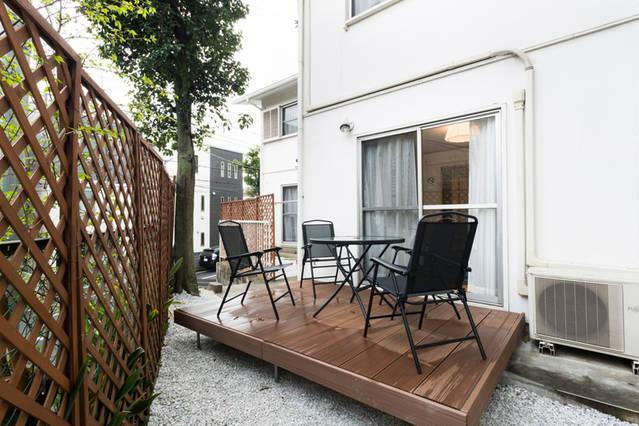 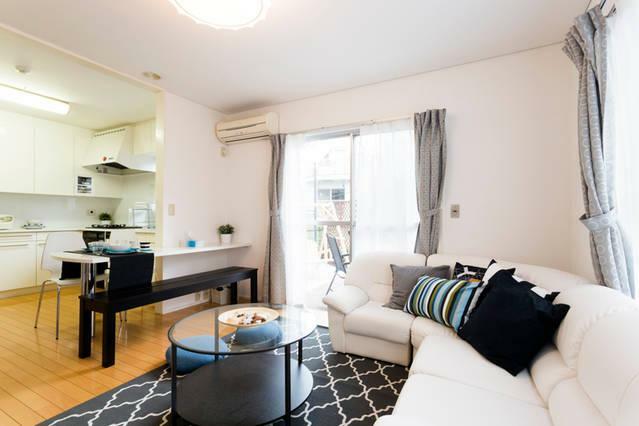 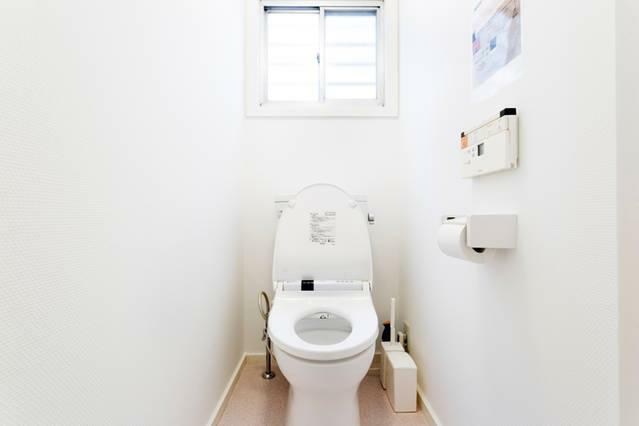 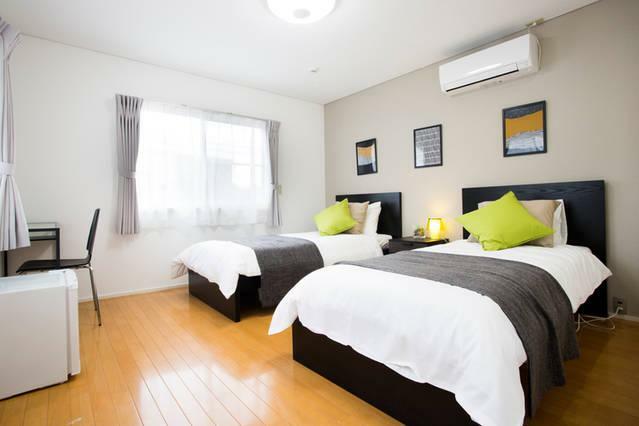 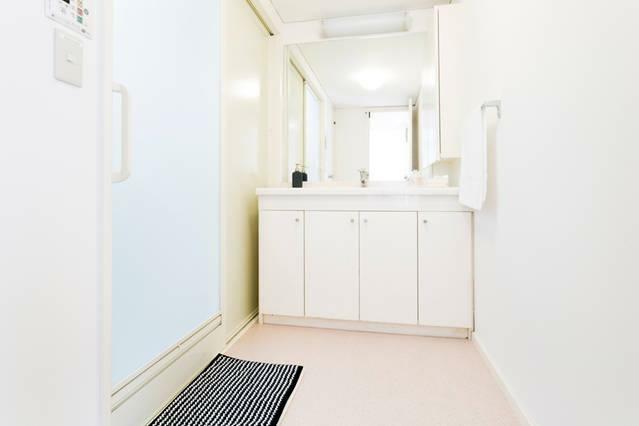 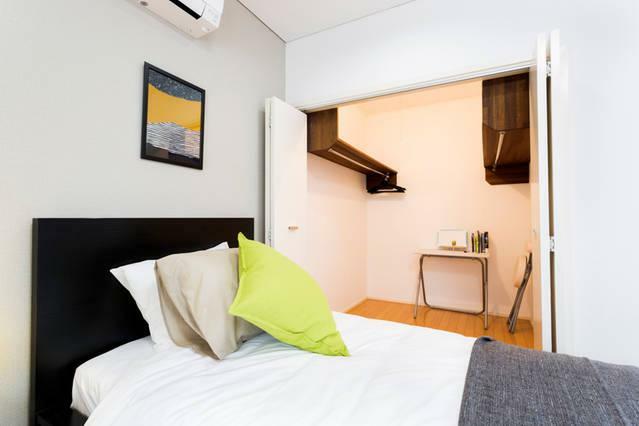 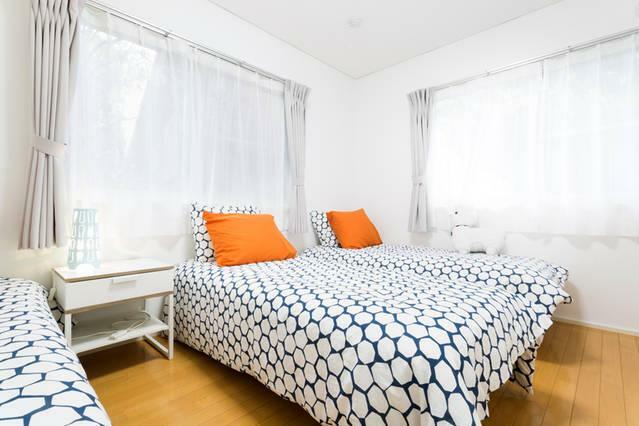 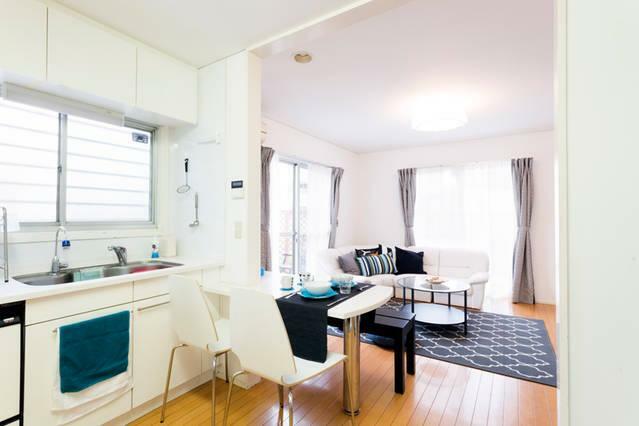 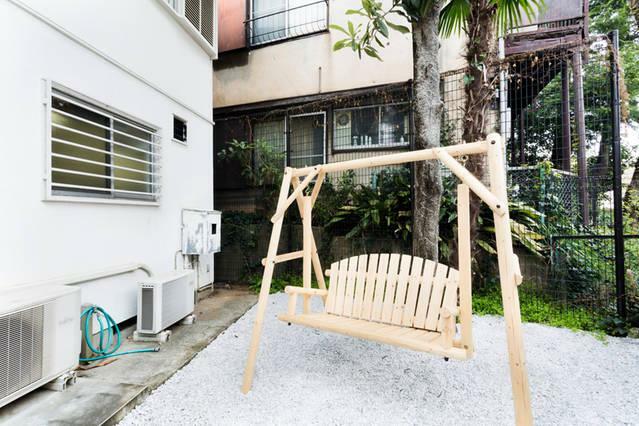 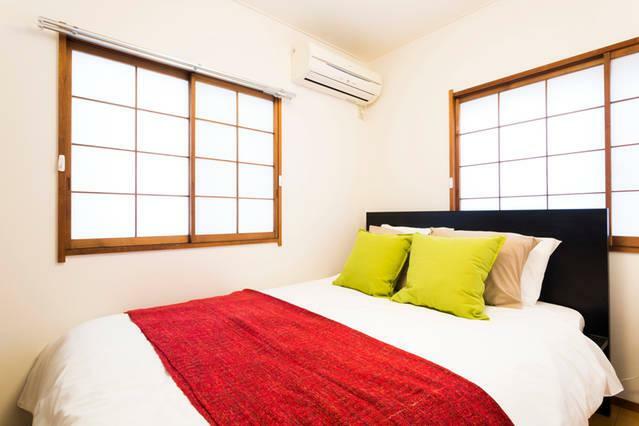 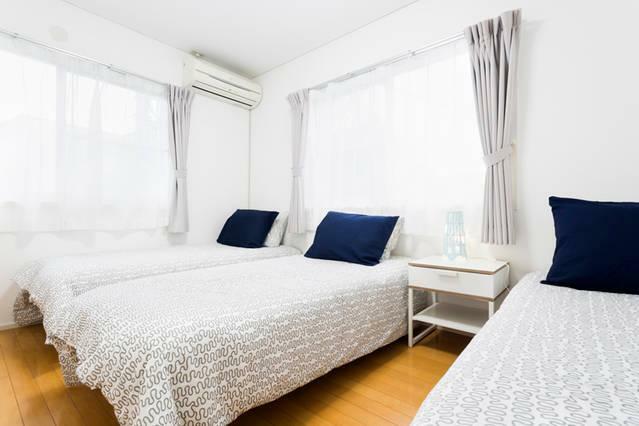 - Located in a quiet residential area but close to the central Tokyo.